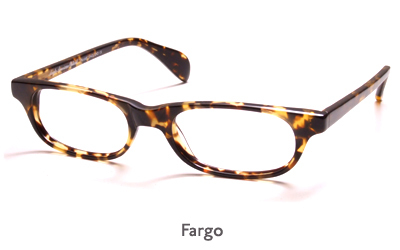 Founded In London In 1882, Anglo American Optical has now been in the glasses-making business for over 120 years. 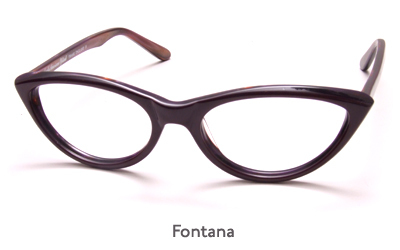 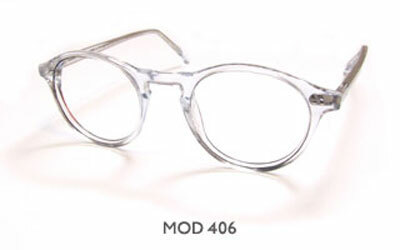 Although materials have advanced as the years have progressed, then as now all frames begin life as a hand-made prototype. 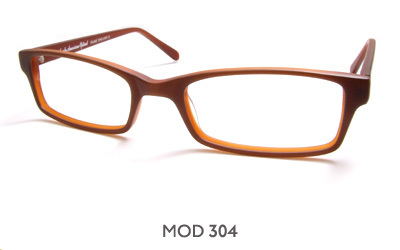 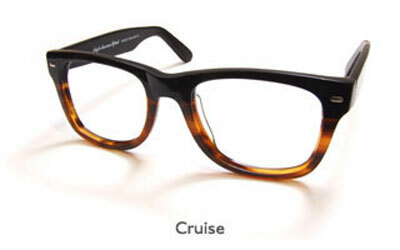 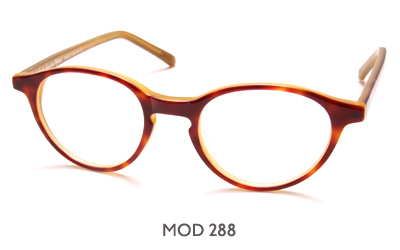 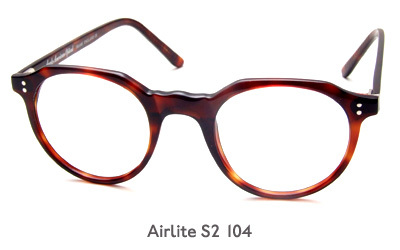 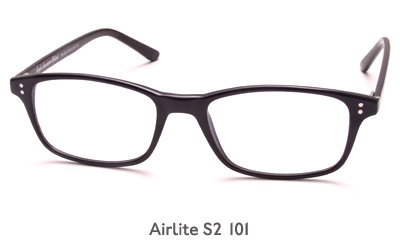 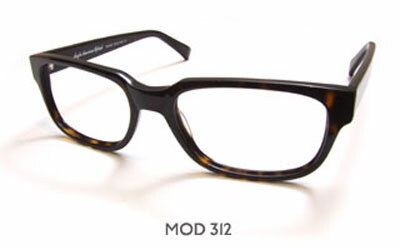 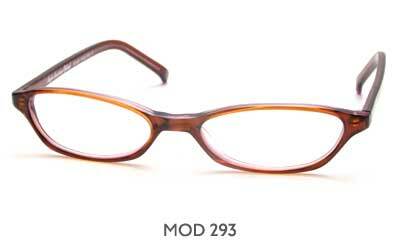 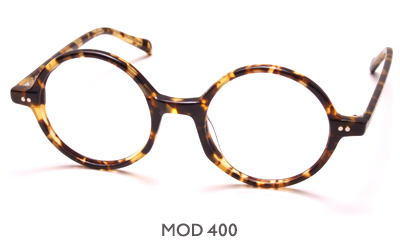 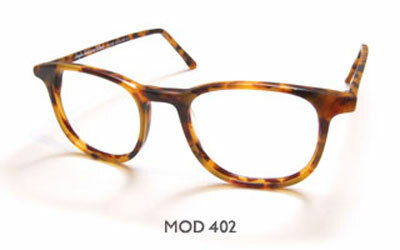 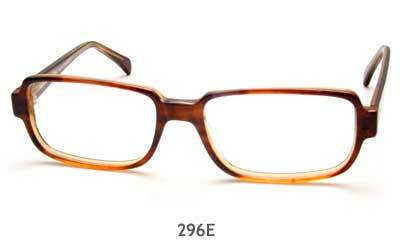 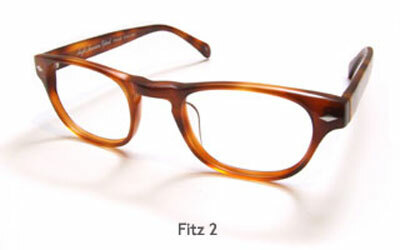 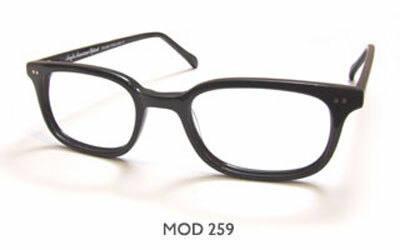 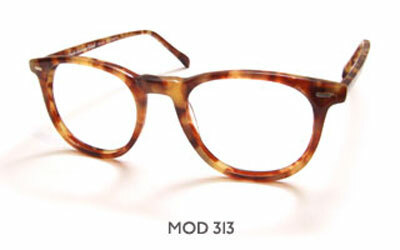 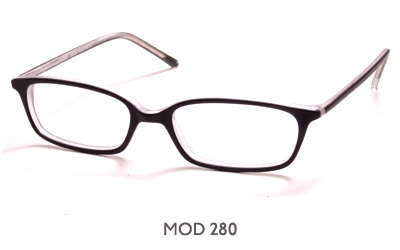 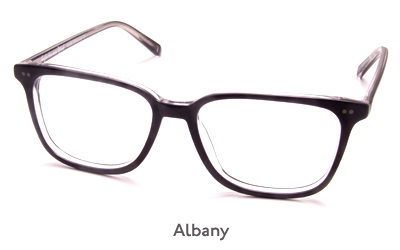 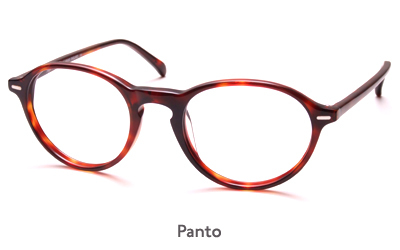 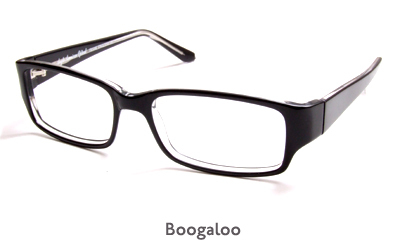 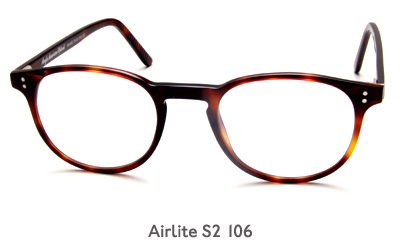 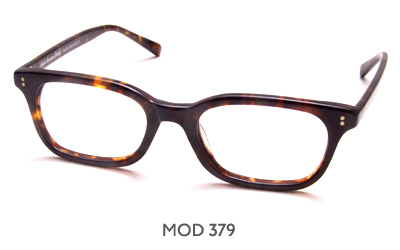 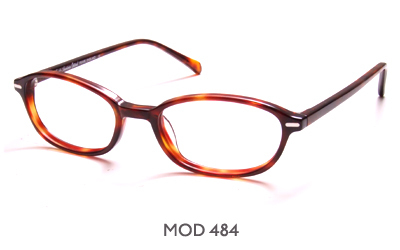 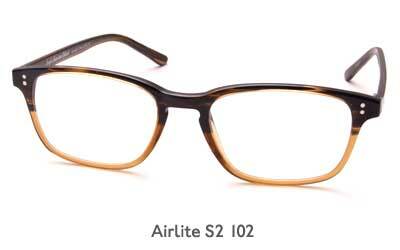 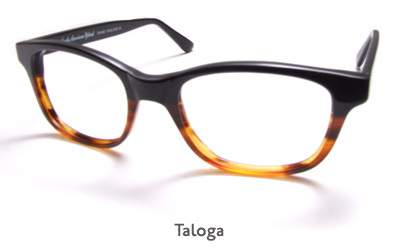 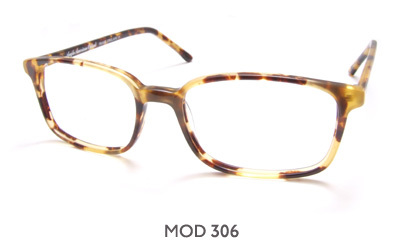 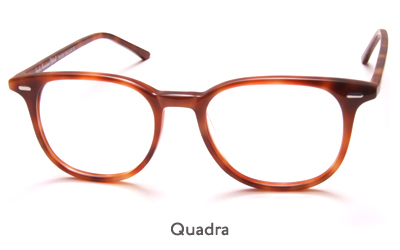 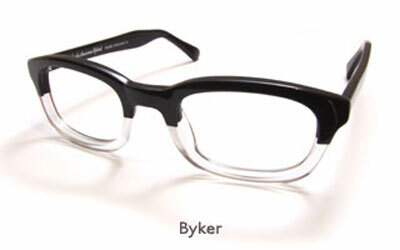 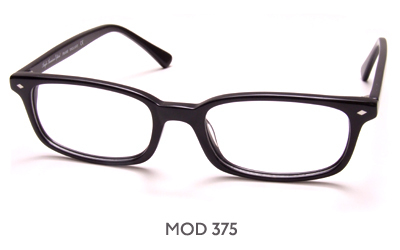 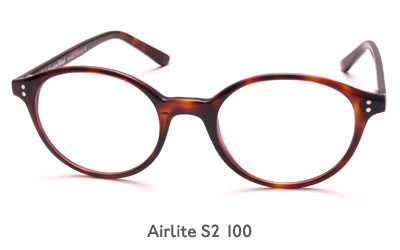 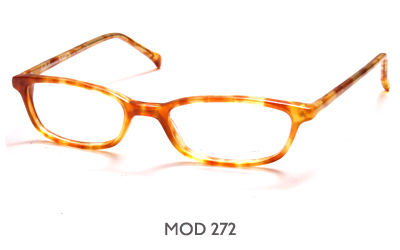 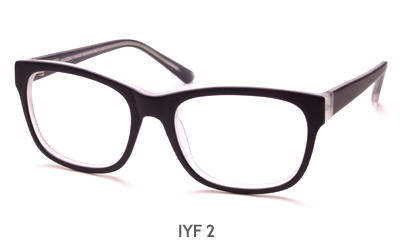 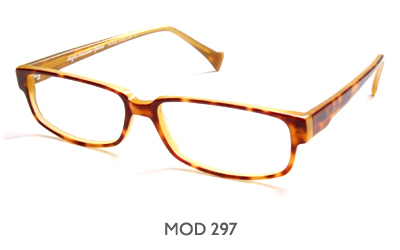 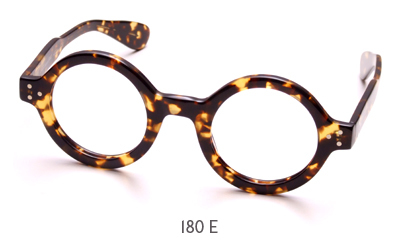 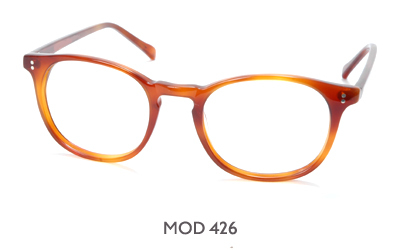 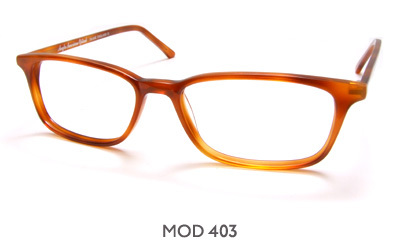 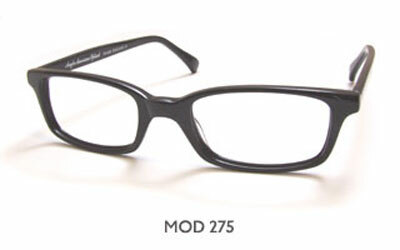 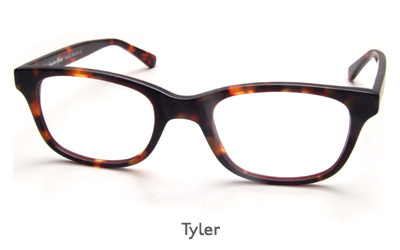 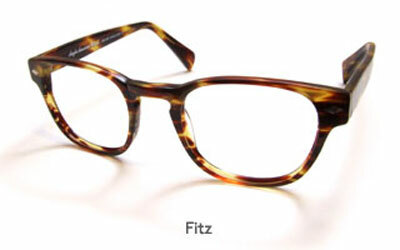 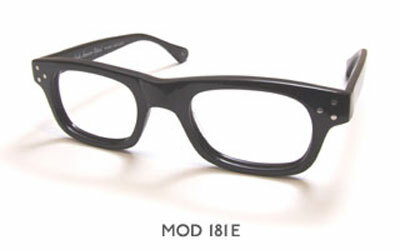 Anglo American Optical uses cotton-based hypo-allergenic cellulose acetate for its frames rather than petroleum-based plastic to prevent both skin irritation and the tendency to crack easily. 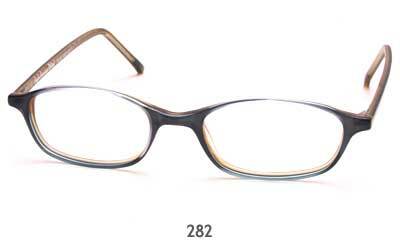 Different alloys such as nickel, stainless steel, titanium, and copper are used to keep weight down and comfort up. 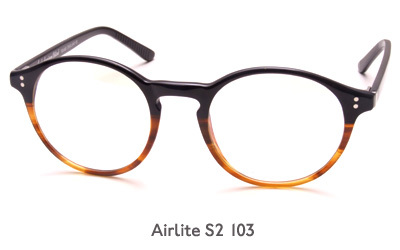 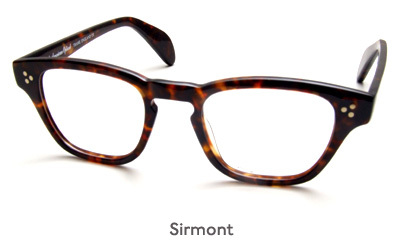 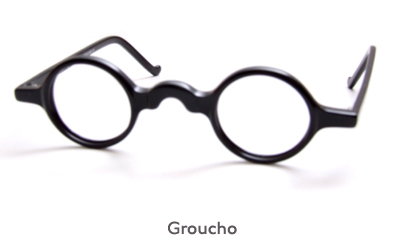 Iris Optical has carried Anglo American Optical frames since late 2009 when we decided we wanted a range of very classic shapes - having noticed that these were again coming back Into fashion. 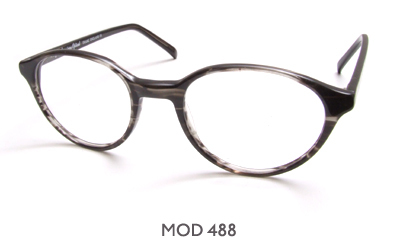 For customers in the UK, these frames are stocked in our London E1 (City, close to Spitalfields Market) and London SE1 (Tower Bridge) stores. 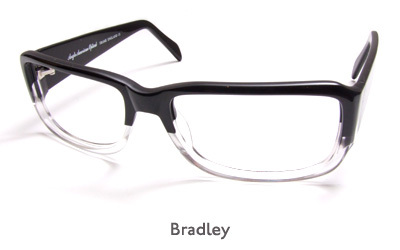 For customers outside of London England, these glasses can also be ordered by phone as well as online, and we can also reglaze or repair your own Anglo American Optical frames.